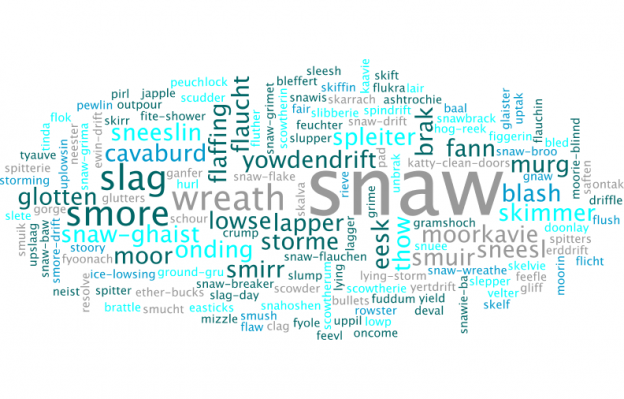 Scots Thesaurus blog coming soon…. This entry was posted in General on 8th May 2014 by admin. First attempt at contributing images! 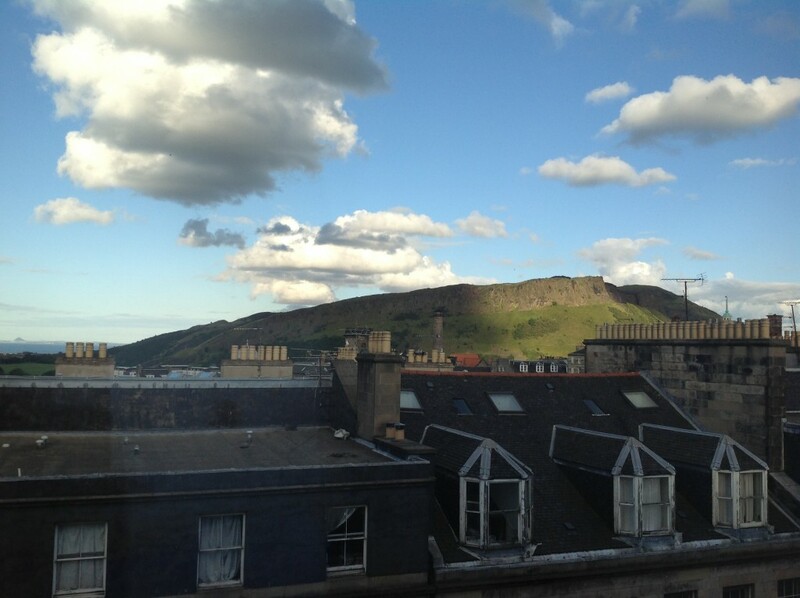 well, Salisbury Crags, to be more accurate. The word FOURPIT seems to be sliding away from daily usage probably due to metrication rather than Imperial Weight. Certainly until the 1960’s – 1970.s it ws a regular word meaning a Fourth Part of a Stone ( 14 lbs. ). Ergo, one would frequently hear customers saying to greengrocery staff : … and give me a fourpit of potatoes. I hve surveyed several friends over the last few years and mentioned that the word is rarely to be heard. In reply, friends from Glasgow and the West Coast, friends from Aberdeenshire and even Central Scotland give me blank looks when I mention the word. It seems to only be understood in the Edinburgh area and the East Coastal villages. Very interesting, George. The last evidence in SND for ‘forpit’ and variants is 1953 – see http://dsl.ac.uk/entry/snd/forpet – but that is because that part of the dictionary (letter F) was edited around then, and doesn’t mean that the word did not carry on being used, as you confirm. It is good to get later evidence, so thank you for that. Also useful to have a note of the weight that you record, as the exact meaning of the term has varied over time and place.